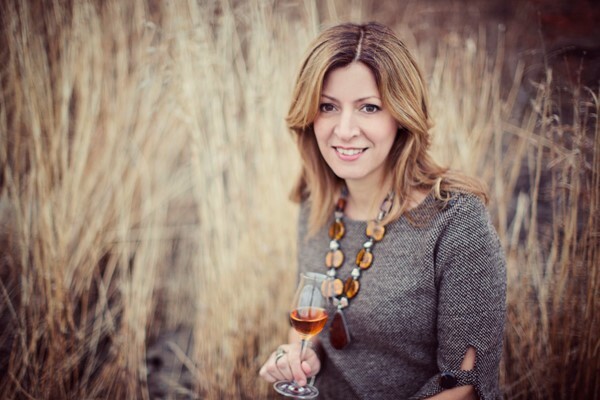 Join May Matta-Aliah, the official BNIA Armagnac Educator who has been working with the region since 2009, for an informational webinar about Armagnac. May will provide some historical background on Armagnac then bring it to the modern day to discuss some of the trends and changes that the region has been witnessing in the last decade. Finally May will share some delicious Armagnac cocktail recipes with you to inspire you not only to enjoy the spirit neat but to have some fun mixing it up. Instruction on how to join the webinar will be emailed prior to the webinar to all registered participants.